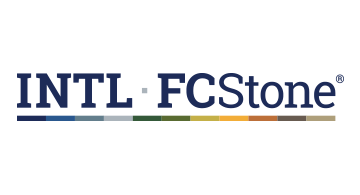 The Global Payments team at INTL FCStone Inc (Nasdaq: INTL) specializes in transferring funds to the developing world, making it simple for clients to make payments in local currency. It provides customized foreign exchange and treasury services to more than 500 customers, including international aid and development organizations, government agencies, multinational corporations and financial institutions. INTL FCStone Ltd (IFL) is authorized and regulated by the UK Financial Conduct Authority. INTL FCStone Inc acts as an agent for IFL in New York. INTL Asia Pte. Ltd acts as an agent for IFL in Singapore.